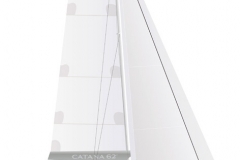 C62 THE HEIGHT OF DESIGN! 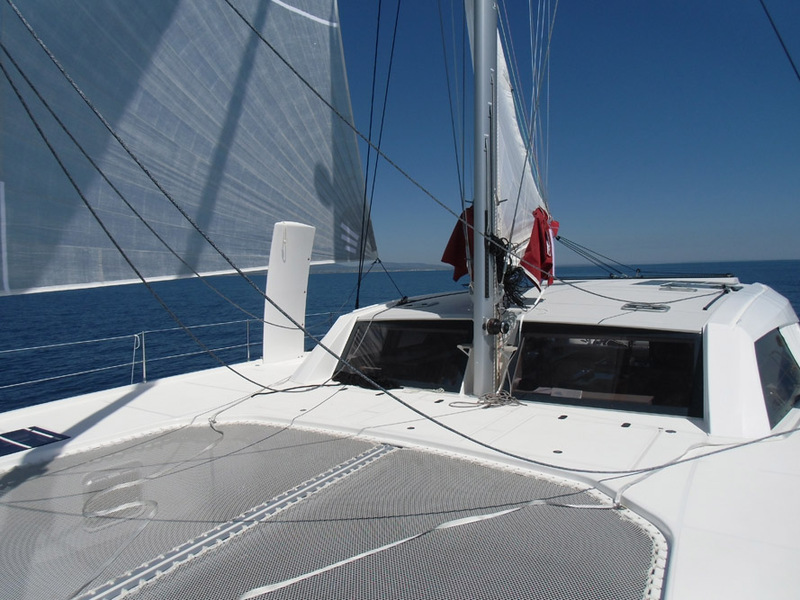 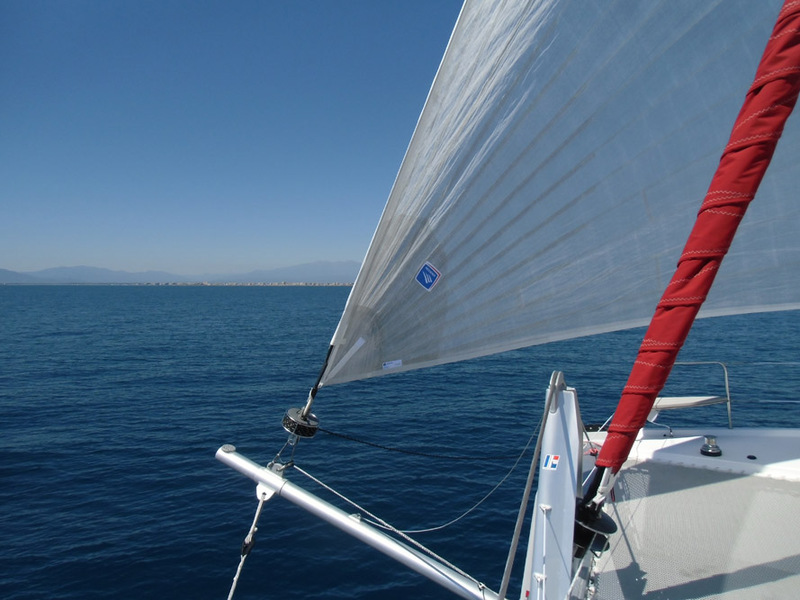 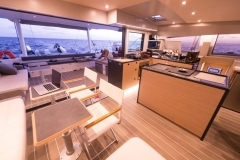 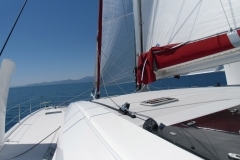 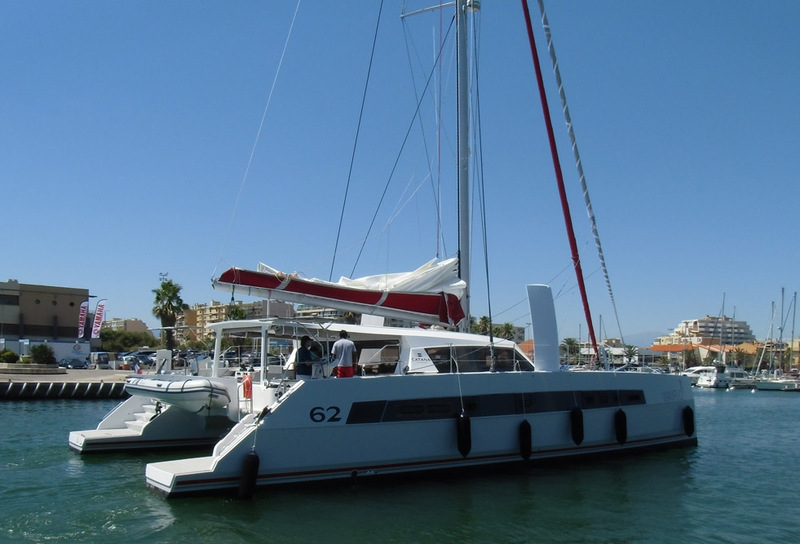 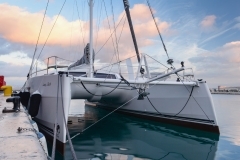 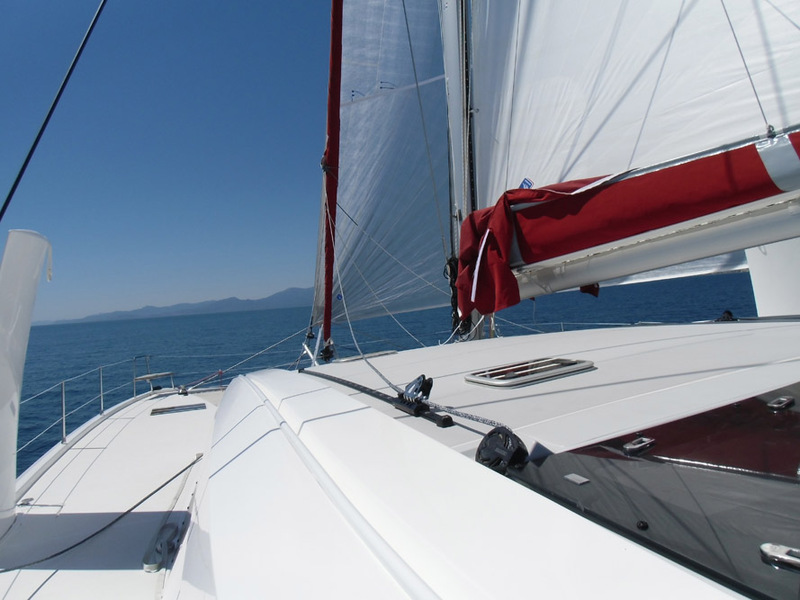 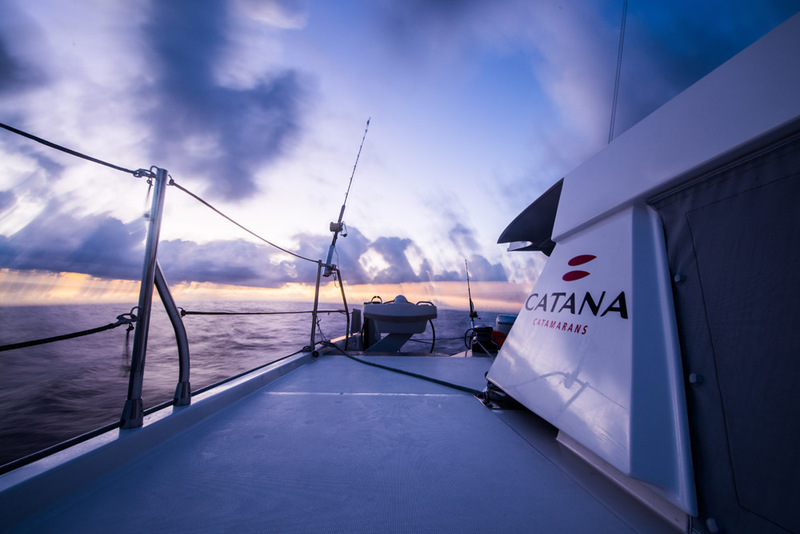 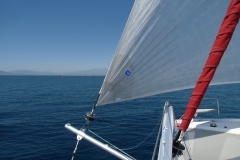 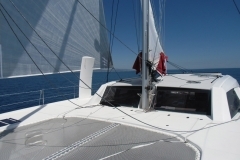 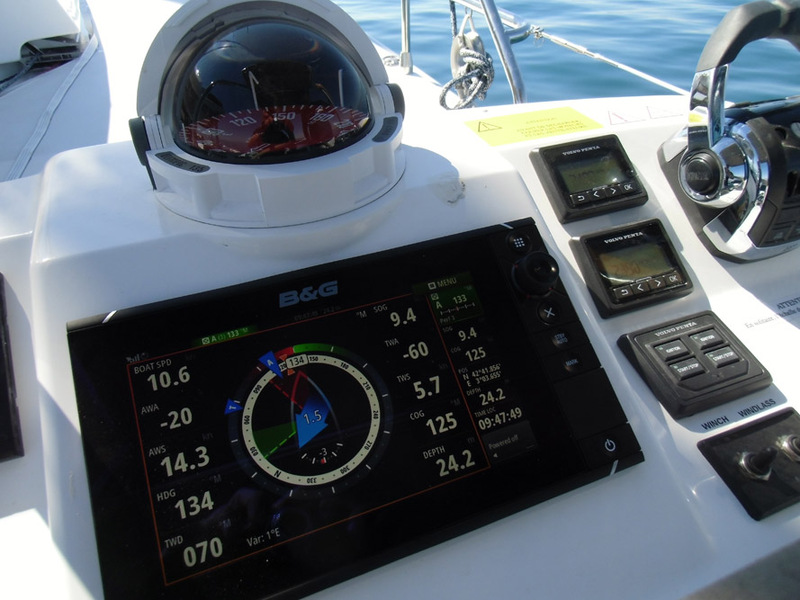 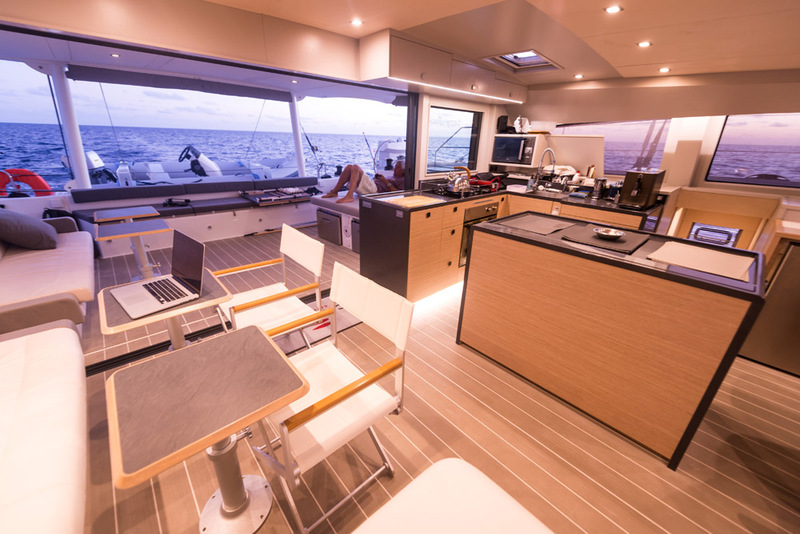 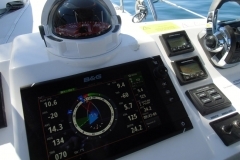 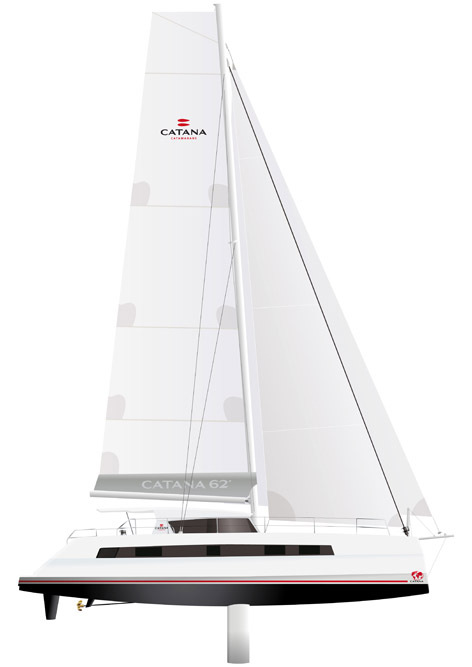 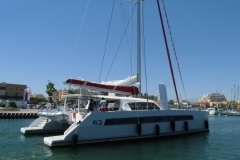 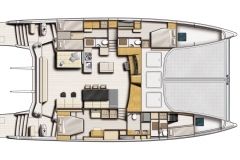 The C62 is the culmination of research by the CATANA R&D team and collaboration with several naval architects. 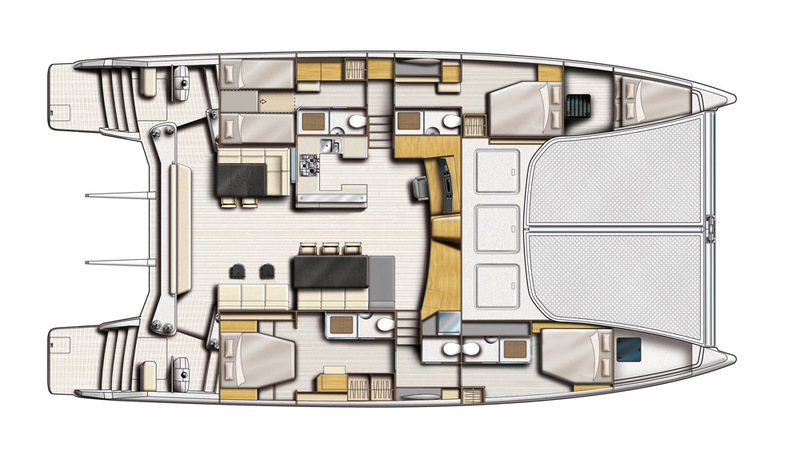 It sets new standards in exceptional luxury models. 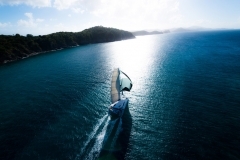 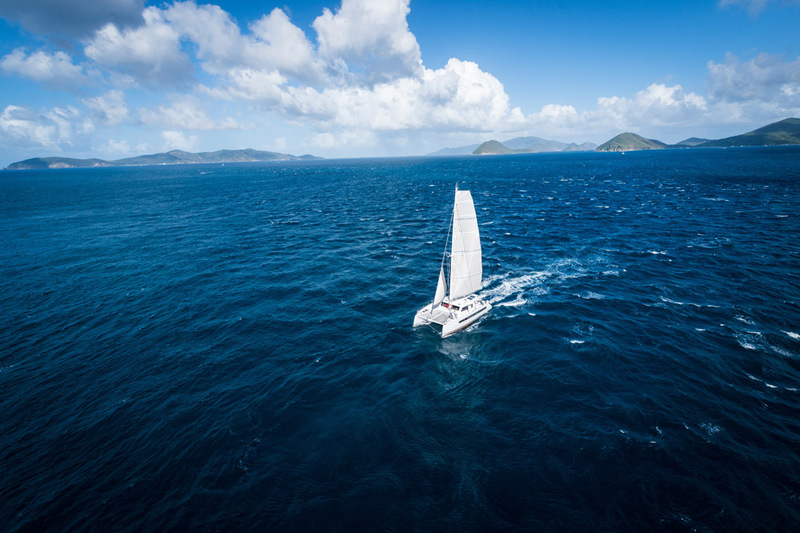 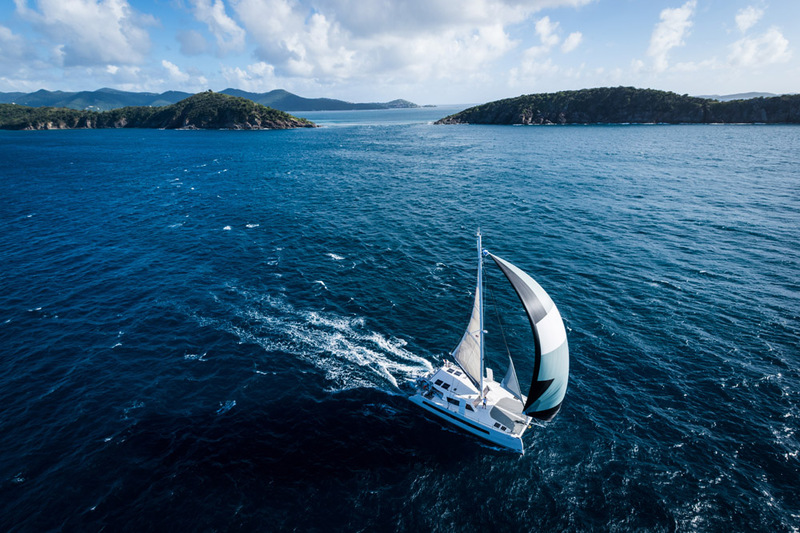 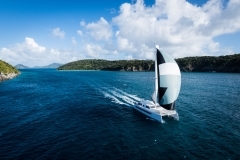 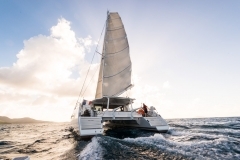 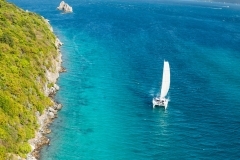 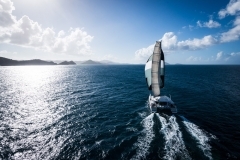 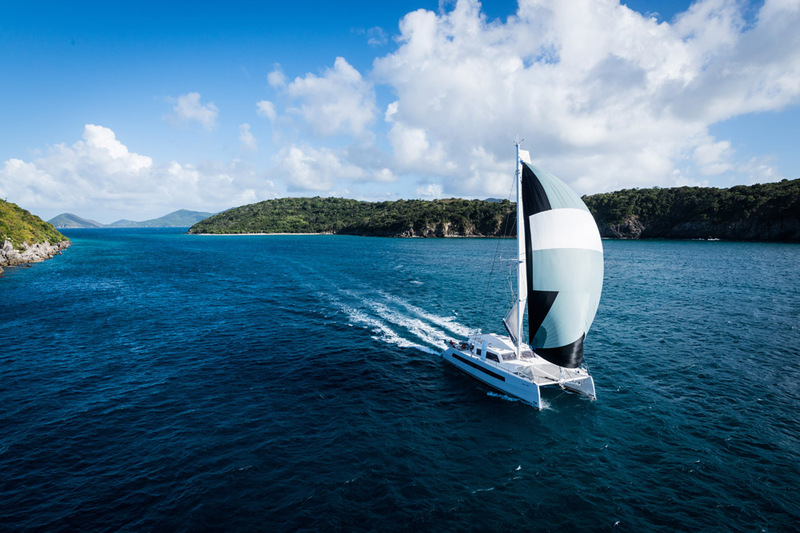 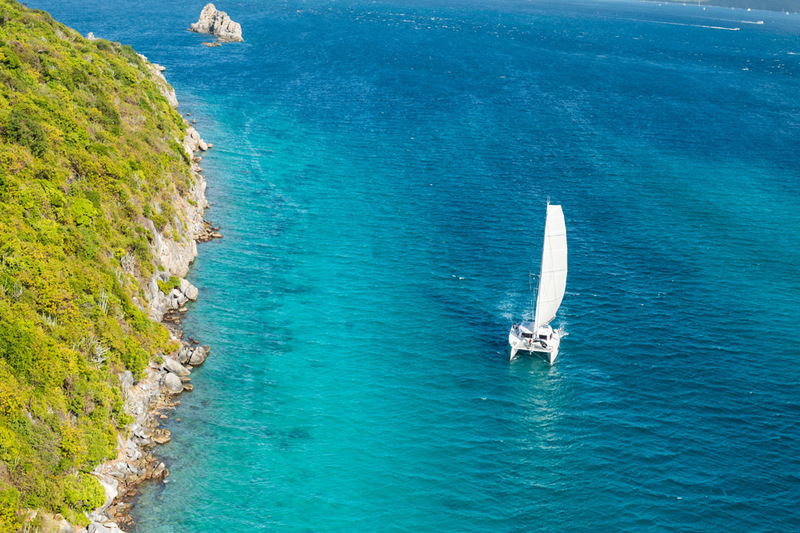 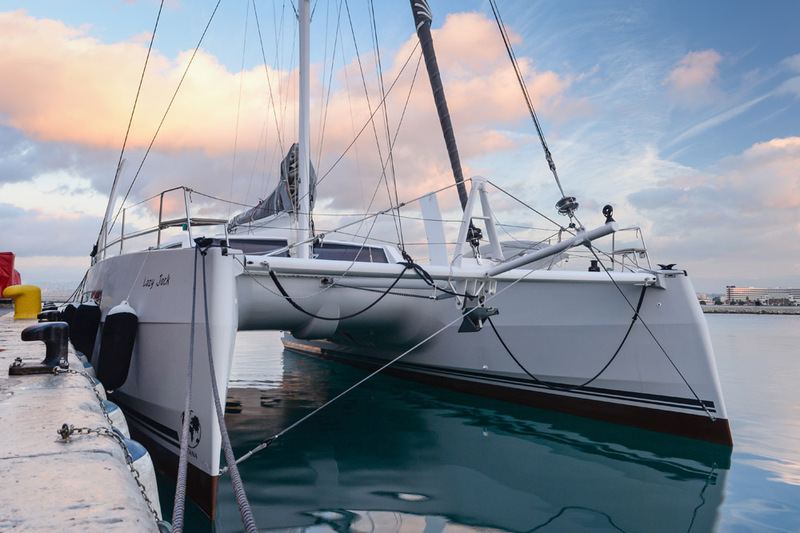 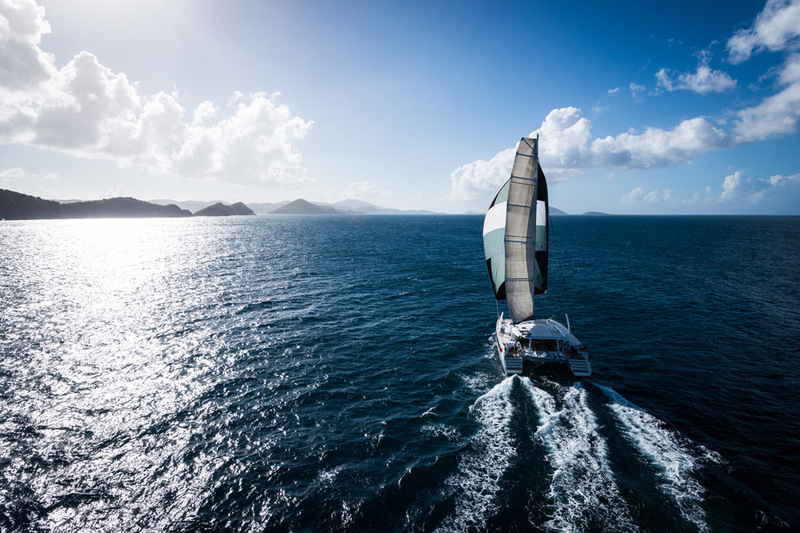 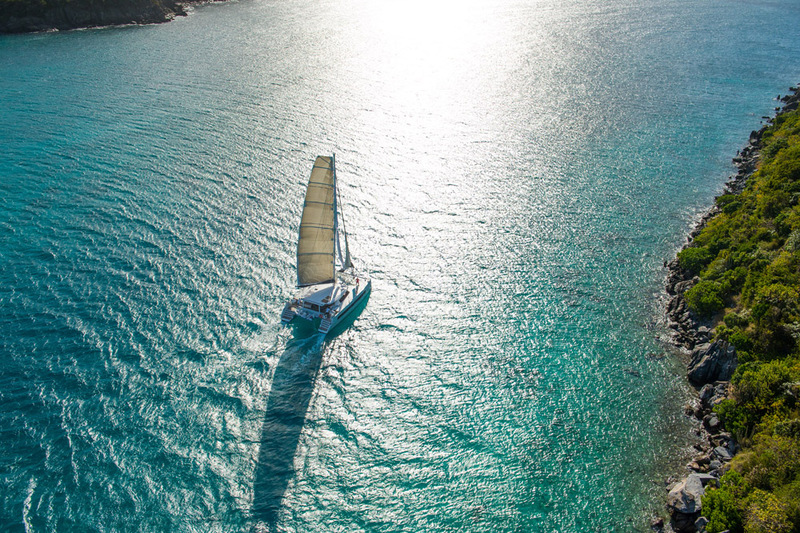 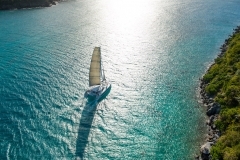 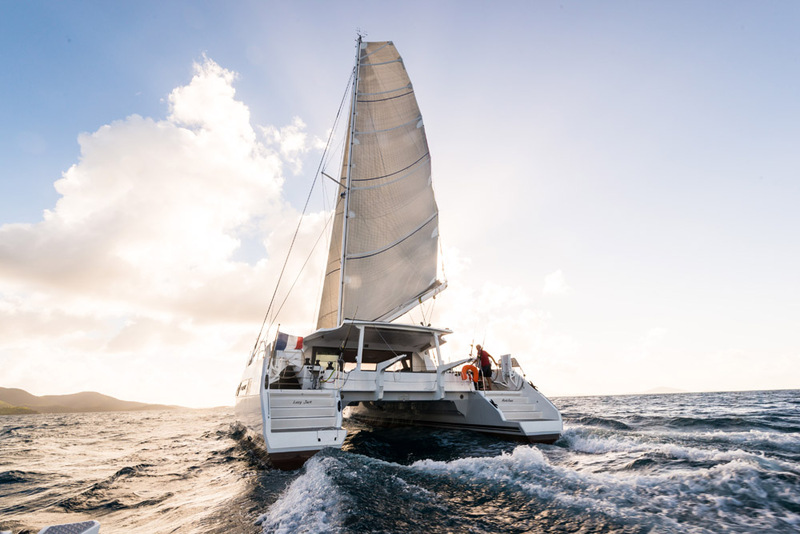 With its new maxi hulls with inverted bows, foil-type daggerboards, CARBON INFUSION and TWARON IMPACT technology, the C62 is the safest and most high-performing cruising catamaran in its class. 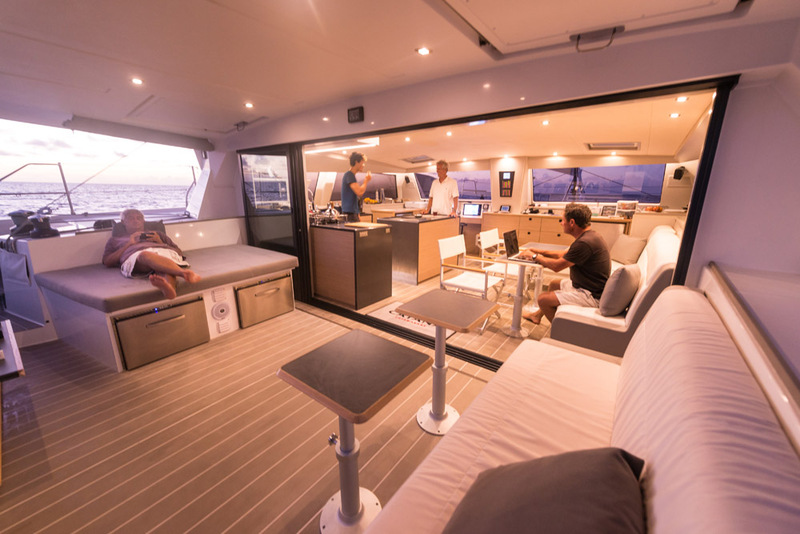 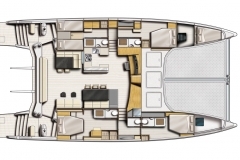 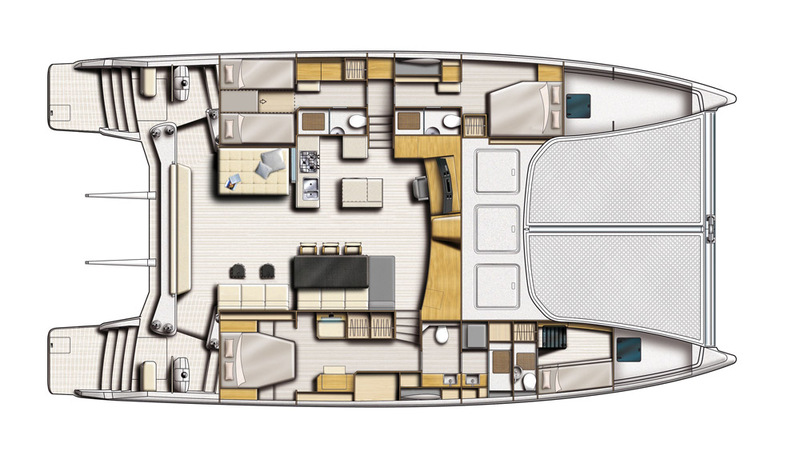 With its newly designed spacious interior, ever more luxurious and perfectly sound-proofed , the C62 gives its all to the enjoyment of sailing fast, in absolute comfort and total safety.